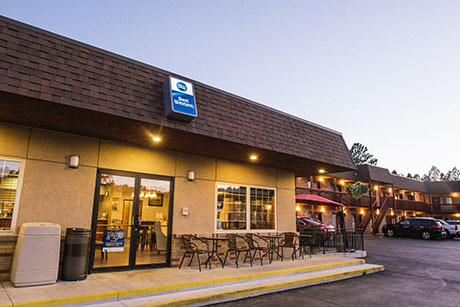 The Econo Lodge brand provides the hotel experience that simplifies travel—an easy stop on the road where you can find a great place to stay. And all at a great rate, too. We know you want a clean, comfortable room and a good night’s rest with a well-known brand you can trust. And that’s what the Econo Lodge delivers. 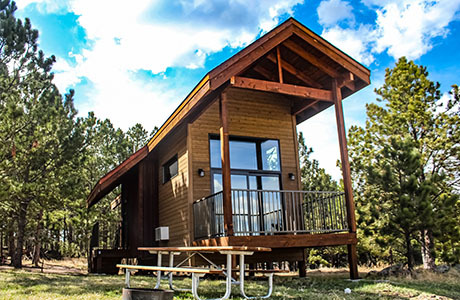 Simplify travel at the Econo Lodge, an award-winning seasonal hotel nestled in the heart of the beautiful Black Hills. 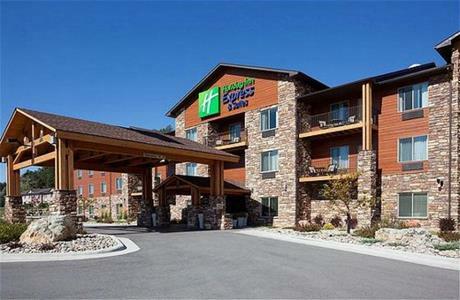 Located downtown Custer, our family and pet-friendly hotel make travel a little easier on everyone, offering convenient access to attractions and a short walk to a variety of shops, restaurants, and attractions all the while easy on your wallet without skipping out on modern amenities. We make travel easy with complimentary parking, complimentary hot breakfast, free WiFi, indoor heated pool and whirlpool, guest laundry, and newsstand. Our refreshing rooms will make your stay even more enjoyable after exploring and enjoying the local flavor. 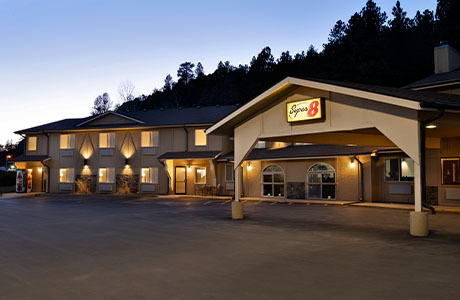 The Econo Lodge has been awarded the Great Service Award by the state of South Dakota while also carrying 2013, 2014, 2015, 2016 Choice Gold Hospitality Award and Platinum Award in 2017 with affordable rates. As a seasonal property, we are open from May 11th until October 1st. However, guests can make reservations for our hotel lodgings by either booking online or directly with us anytime throughout the year for the upcoming season. 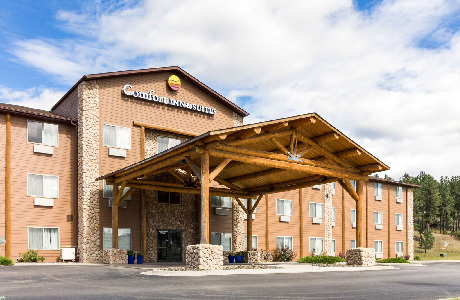 Custer Hospitality hotels like the Econo Lodge help you stick to your budget so you can focus on the important reasons why you travel. Let us lead you to your next adventure.